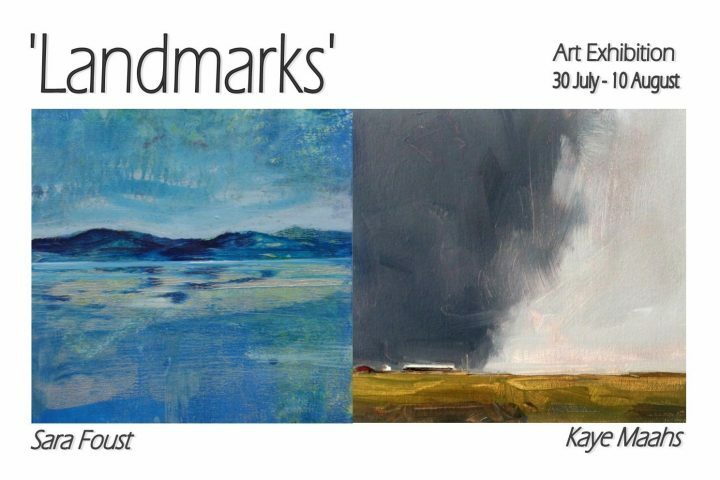 Landmarks is an exhibition of paintings by Sara Foust and Kaye Maahs two visual artists who both live and work in Clare and whose work is inextricably linked with the landscape that surrounds them. Each artist brings to their work their own interpretation and relationship with the natural world captured through the medium of paint. The exhibition runs from the 30th of June to 10th of August at the Cultúrlann Sweeney Gallery in Kilkee and all are welcome to attend.